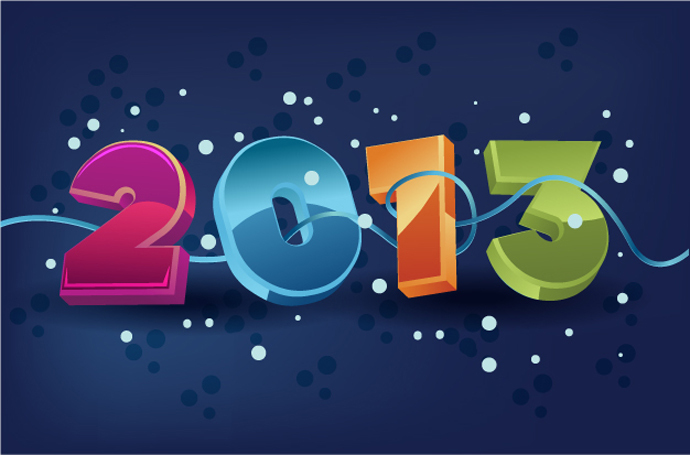 A brand new year of jobs, possibilities, romances, parties and so much more. I want to wish everyone a great and memorable year! Also, remember to set your 2013 resolutions. Chances are that you'll be breaking them by the end of this month but here's hoping everything turns out great for 2013.